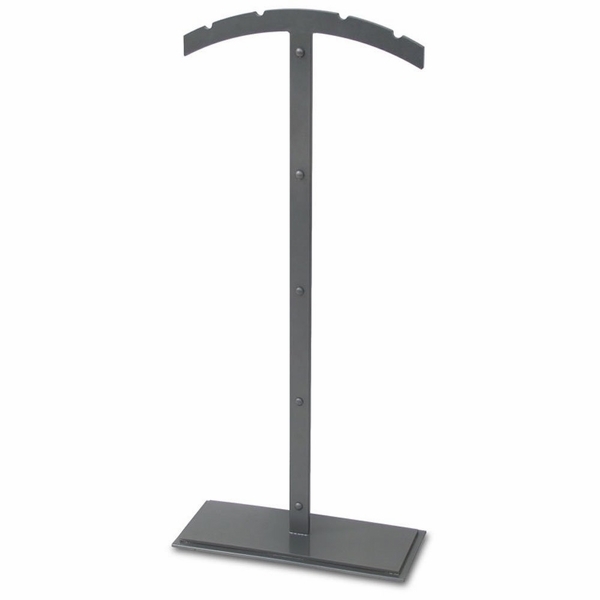 This 30 1/2" high Shadow Iron Roasting Fork Stand comes with a natural iron finish and is useful and versatile as well. Fit to complete the essential roasting fork stand need for a variety of hearth environments, this stand is going to live out its use with endurance and strength. Ideal for both practical use and visual appeal, this set finds its ideal pairing in the Shadow Iron Stainless Steen Roasting Forks provided by Pilgrim.